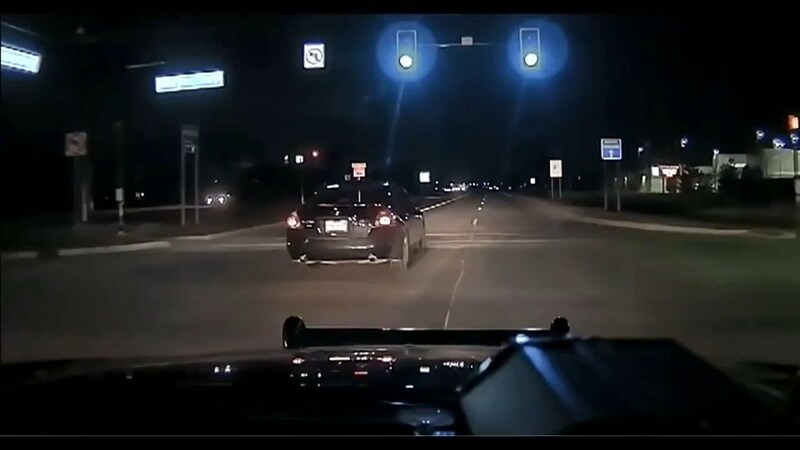 Clinton Township, MI – A 13-year-old boy is in custody after leading deputies on a wild police chase through Clinton Township with his 8-year-old sister as the passenger, according to the Macomb County Sheriff’s Office. The deputies tried to pull over a black Nissan Altima after reports of erratic driving on Metropolitan Parkway near Harper on Saturday around 11:30 p.m. The driver of the Nissan apparently stopped on the road shoulder, but before the deputy could approach, he took off at a high-rate of speed. The deputies were unaware of the occupants’ ages. After a short pursuit, the 13-year-old lost control, crossed a grassy median and ended up in the eastbound lanes of Metropolitan Parkway where they tried to flee on foot. The driver and his sister were eventually caught. The girl, deputies say, was turned over to her mother. The 13-year-old is expected to have a juvenile detention hearing later today.